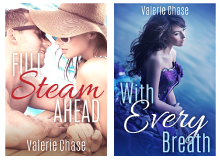 Once again, it's a new day on my Twelve Days of New Adult Romance blog series! It's still pretty darn cold here in DC, but hopefully this awesome cover will warm you up a little! 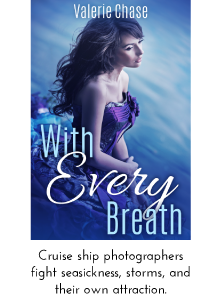 Today, I'm excited to feature...EVERYTHING BETWEEN US by Mila Ferrera! Daniel’s got everything figured out. He makes a good living as an artist ... mostly through offering "private shows" to the wives of local wealthy businessmen. He never stops playing the game and never lets anyone touch his heart. But when his current fling offers him a few hundred an hour for art lessons for her reclusive, college-dropout daughter, Daniel finds himself forgetting his own rules. The girl is rude. Insulting. Incredible. Stella is hiding from the world, not because she wants to, but because crippling panic attacks await her every time she tries to live a normal life. 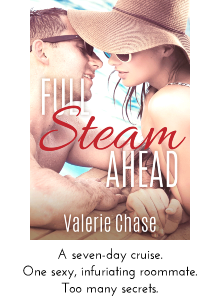 She's determined to push everyone--including her handsome new art teacher—away. But Daniel makes it utterly impossible. The guy is irritating. Mocking. Magnetic. 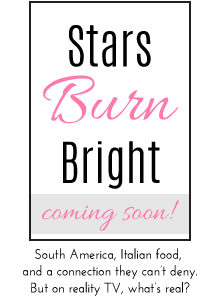 So why am I jumping up and down to feature this steamy NA romance? For one thing, hello Daniel! *Fans self* I love how his edgy exterior hides a guy who loves art and is just trying to get by. Also, I just love the uniqueness of this premise. Hot art teacher + reclusive student? Yes, please! For another, I'm loving the alternating point-of-views! As a reader, it's great to be able to get inside both characters' heads, and I love how distinct both of their voices are. That's not an easy thing to do as a writer! Be sure to follow Mila on Facebook and Twitter! You can also win an e-copy of EVERYTHING BETWEEN US (along with a slew of other NA books) by entering my giveaway below!